who insist on the best for their baby! 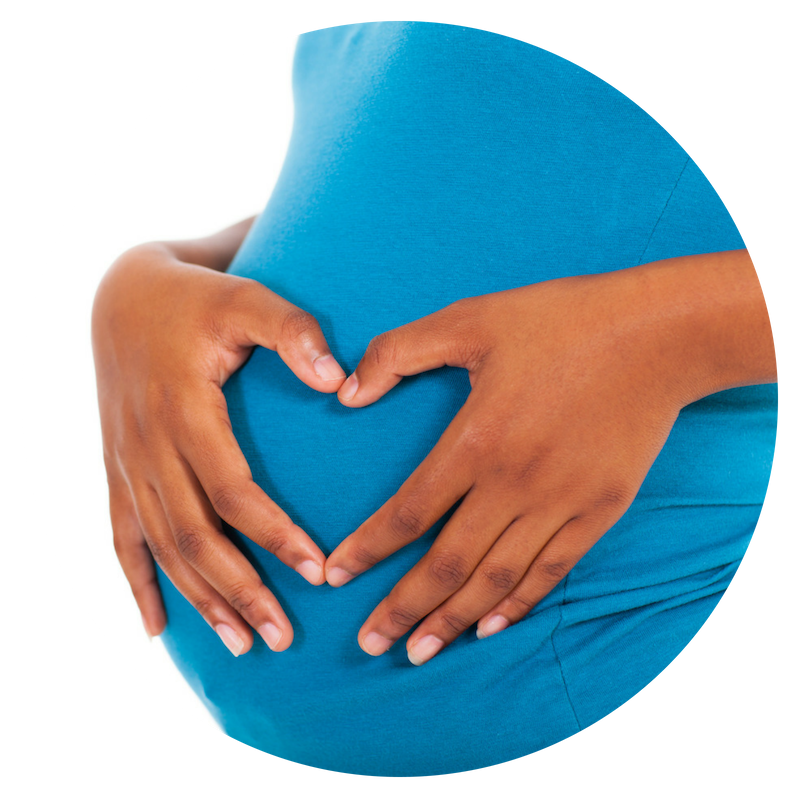 We provide classes trained by caring professionals, medical quality breast pumps to meet you and your baby’s needs, and support before and after your baby arrives from our International Board Certified Lactation Consultant, who is also a registered nurse. You want accurate, research-based, up to date information. 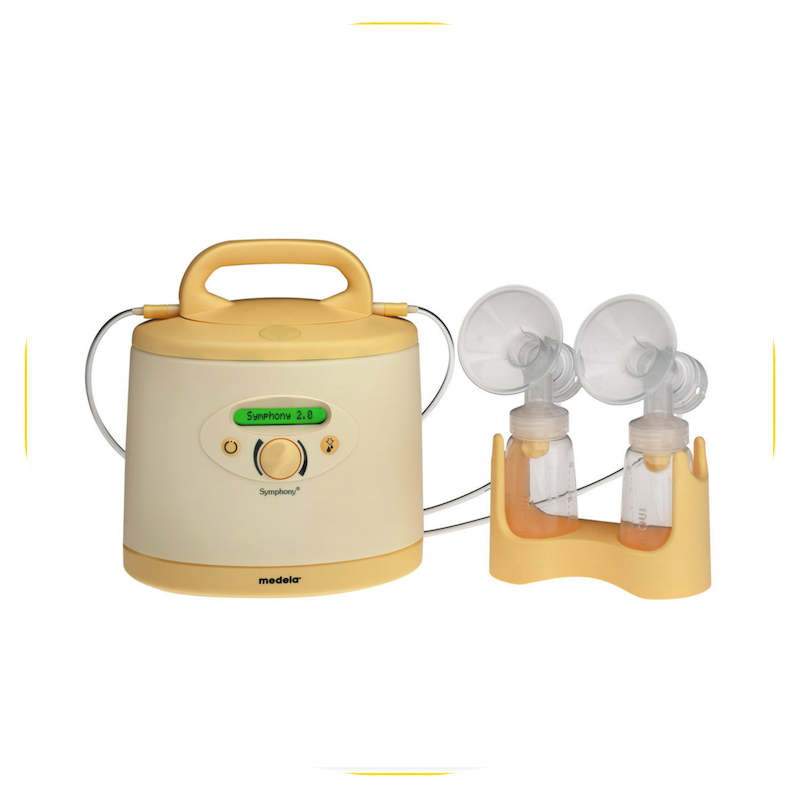 When breastfeeding needs help, our support and medical quality breast pumps can save the day! 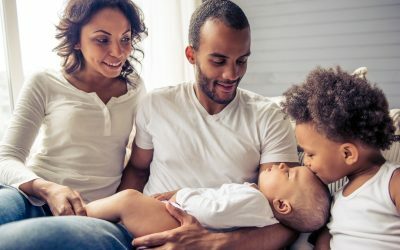 Best Start Parenting is here to share our professional knowledge & experience and our years of loving parenting experience with you to give you and your baby the best start possible.